Designed with the customer in mind to provide the highest quality, light weight construction and fastest build time possible. Designed for both precision and 3D style flying this plane is sure to out perform all other aircraft. 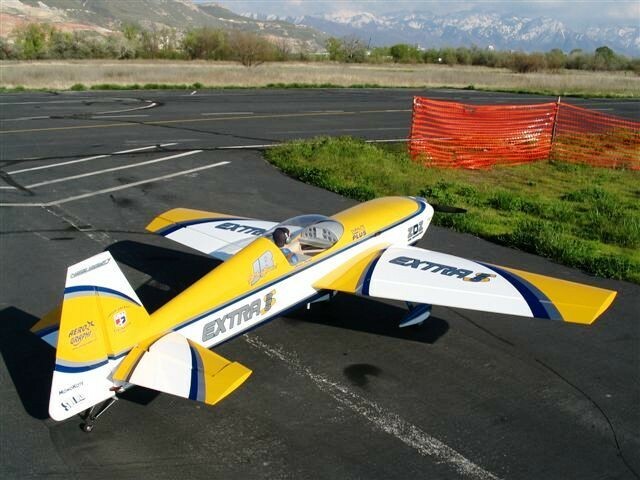 The Extra 260 was designed from the ground up to be a top performing aircraft. Generous control surfaces and an awesome power to weight ratio make this a plane you'll want to fly every visit to the field!